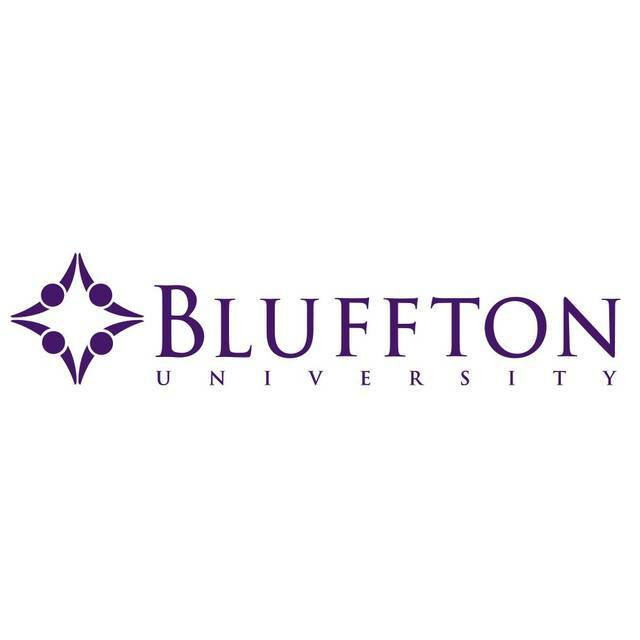 BLUFFTON — Several area students made the fall dean’s list at Bluffton University. They include Devon Bilimek, Bluffton; Alyssa Bowers, Lima; Kayla Ferguson, Leipsic; Chad Frey, Lima; Luke Gerardot, Convoy; Rachel Hiett, Venedocia; Daniel Ketner, Ottawa; Brooke Kleman, Ottawa; Shelby Koenig, Delphos; Skylar Liming, St. Marys; Blake Obenour, Dunkirk; Allison Pancake, Celina; Danielle Ray, Van Wert; Meghan Ream, Delphos; Andrew Renner, Cairo; Katelyn Richardson, Alger; Alex Rose, Anna; Caroline Schutz, Bluffton; Derek Siefer, Ottawa; Adel Sommers, Lima; Leah Tabler, Columbus Grove; Nick Taflinger, Lima; Ashley Watkins, Lima; Alex Weaver, Pandora; and Ben Weaver, Pandora. Student’s making the dean’s list with distinction for continued high achievement include Bailie Barrington, Waynesfield; Sydney Bowen, Convoy; Tori Bowen, Lima; Casey Clark, Lima; Cara Echols, New Bremen; Rose Hayes, Lima; Madison Heckman, Ottawa; Elizabeth Luersman, Fort Jennings; Lydia Lugibihl, Pandora; Katie McClure, Convoy; Blake McGue, Lima; Abbie Parkins, Bluffton; Brayden Sautter, Columbus Grove; Lydia Sorensen, Ada; Tajah Upshaw, Lima; and Brianna Wicker, Columbus Grove.